It's only the start of the year yet we already have so many places to check out! 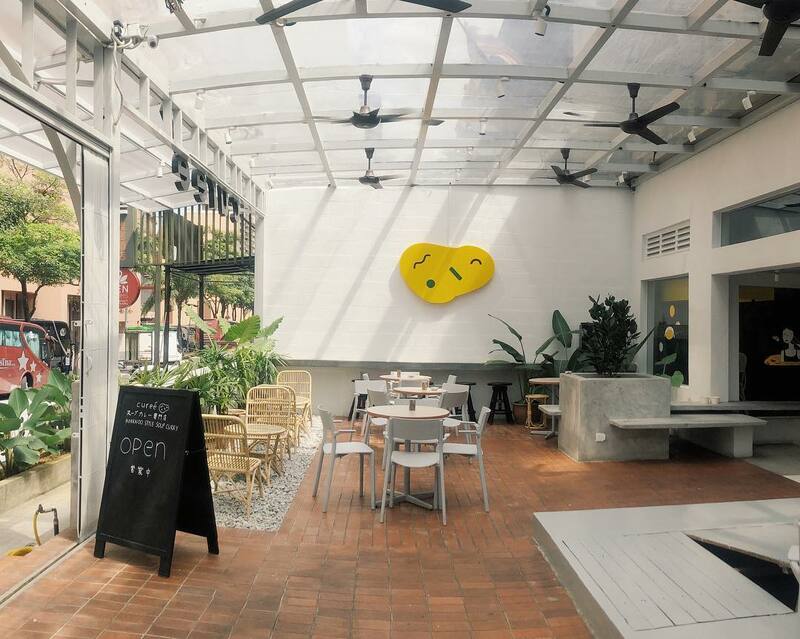 Recently opened in late 2018, this humble hideaway in Mont Kiara is a perfect place to take a respite from the Malaysian heat with its serene ambiance and delectable delights. 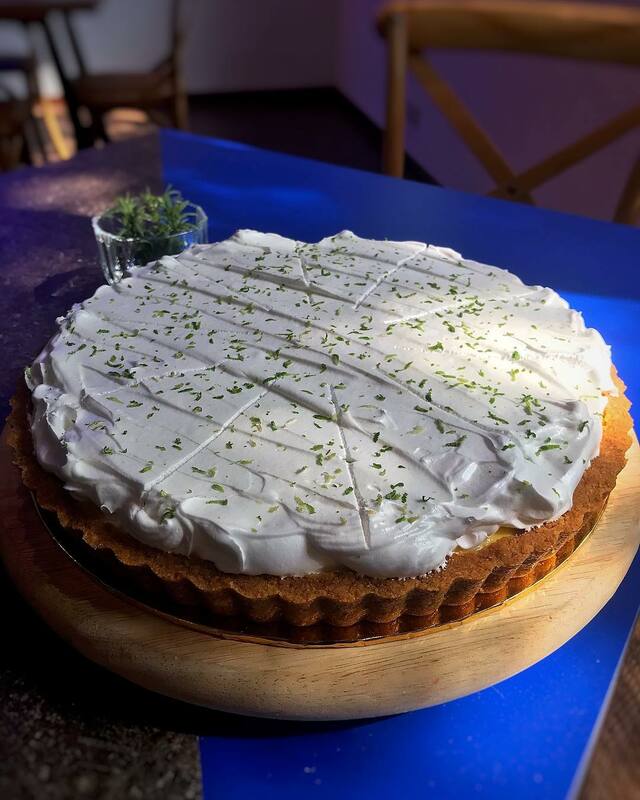 Making you think twice about that 'low-carb' diet, their counters are always full with a glorious spread of homemade and freshly baked artisanal cakes, pastries, pies, and breads. 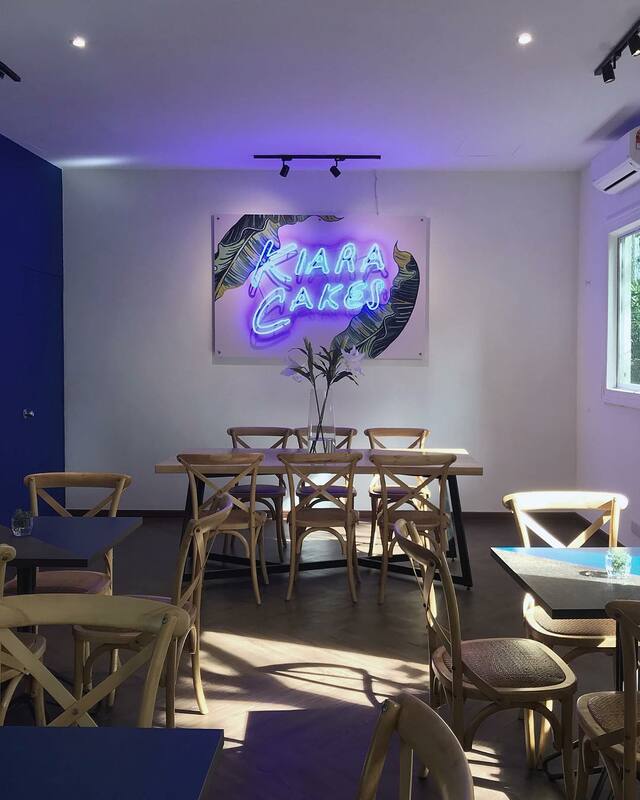 Address: Kiara Cakes, 7-4, Vista Kiara Shoppe, Jalan Kiara 3, Mont Kiara, 50480, Federal Territory of Kuala Lumpur. 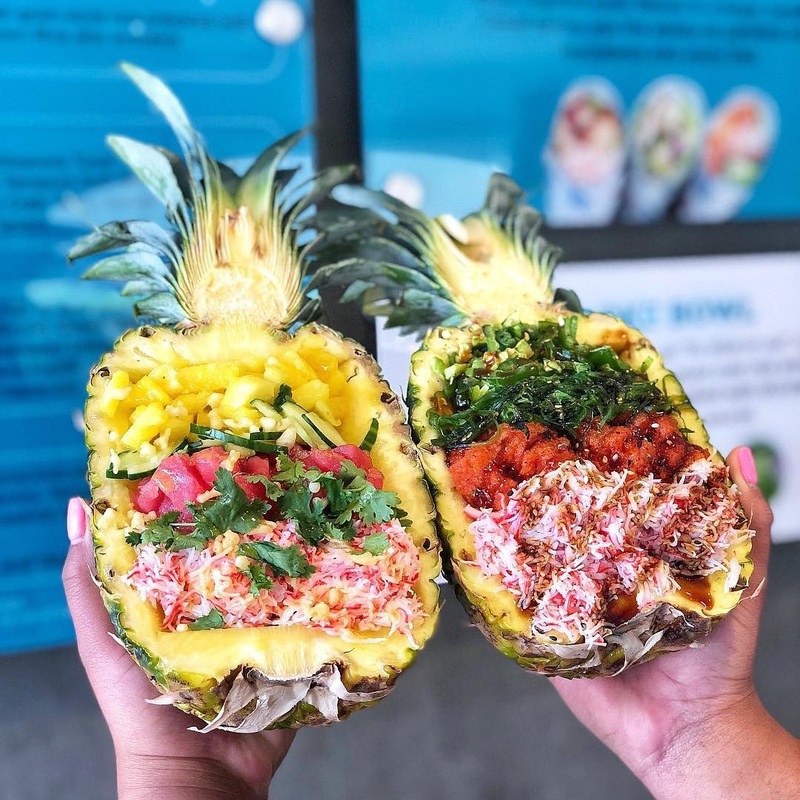 Hailing all the way from Las Vegas, Tail & Fin is the latest spot to get your poke bowl fix. Curate your own dish using only fresh quality fish (and other proteins) as well as a selection of veggies, nuts, and sauces. 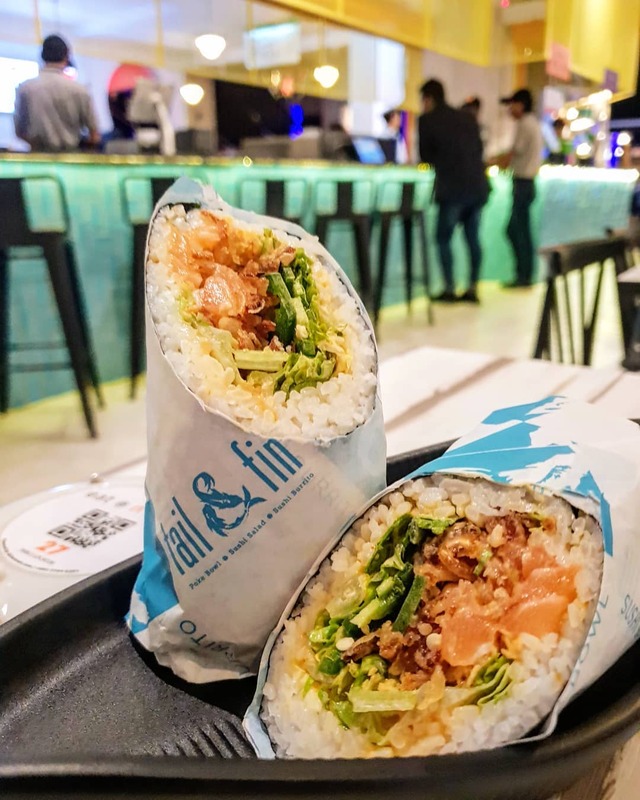 Offering more than other poke bowl bars, Tail & Fin also serves a variety of tasty and healthy dishes like sushi burritos, sushi salads, and acai bowls - created by Mr. Karu Wedhas, who is a former executive chef at the iconic NOBU in KL. 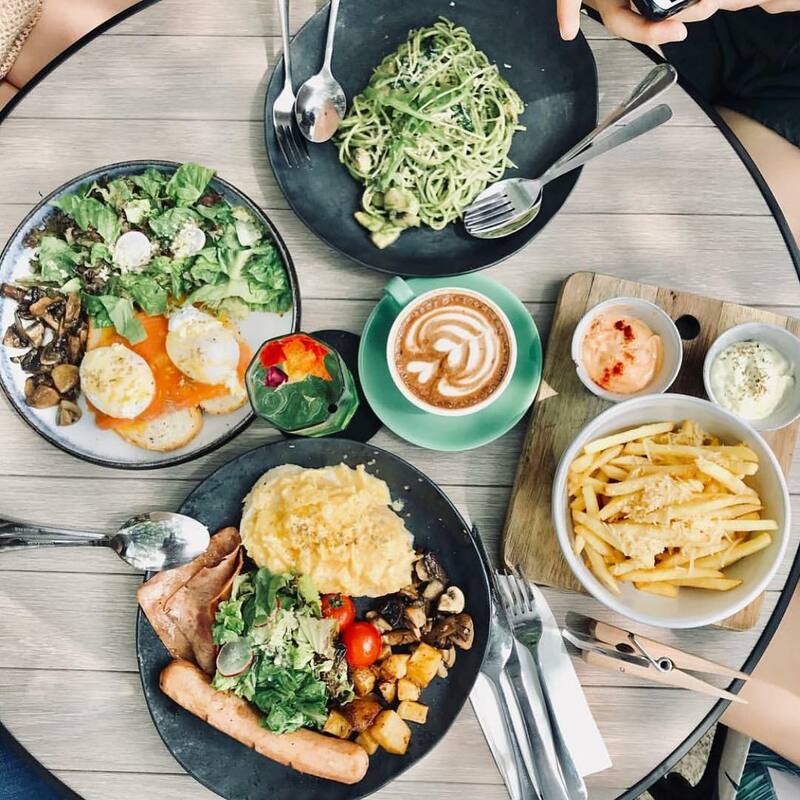 To the delight of every kind of foodie, Pokok serves a selection of Asian-Western fusion cuisine, as well as yummy classic brunch dishes. 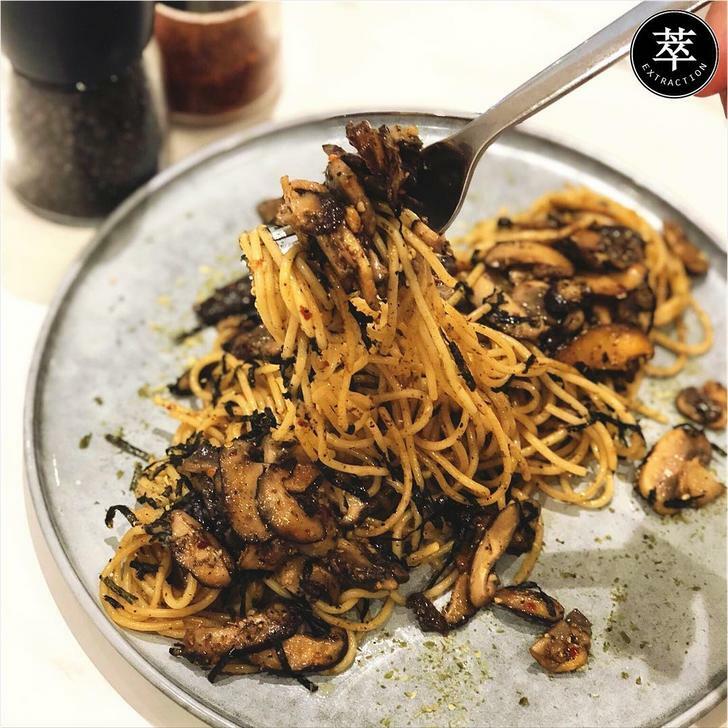 For the more adventurous palates, be sure to get a taste of their popular Cili Padi Pesto Pasta! 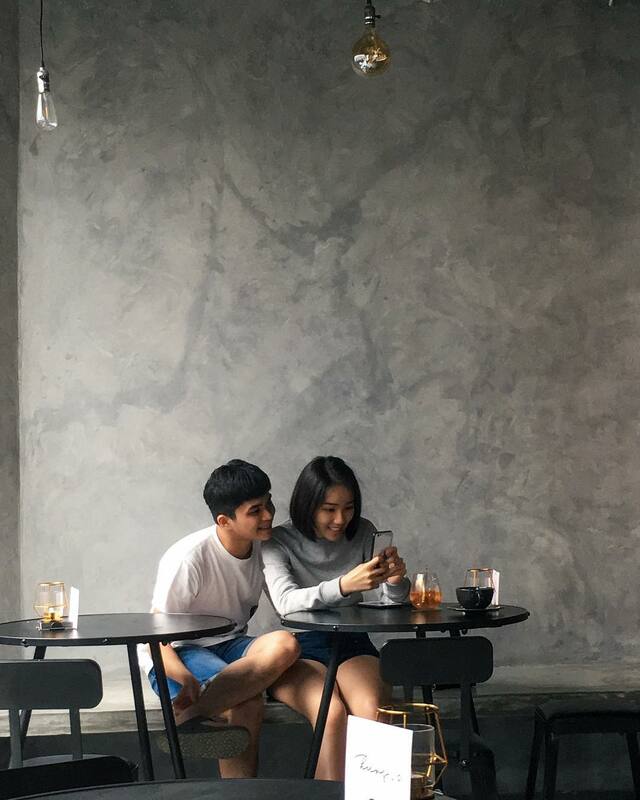 Address: Pokok KL Cafe, MAHSA Avenue, Block B, Jalan Elmu, off, Jalan Universiti, 59100 Kuala Lumpur. *Last kitchen order at 7pm. 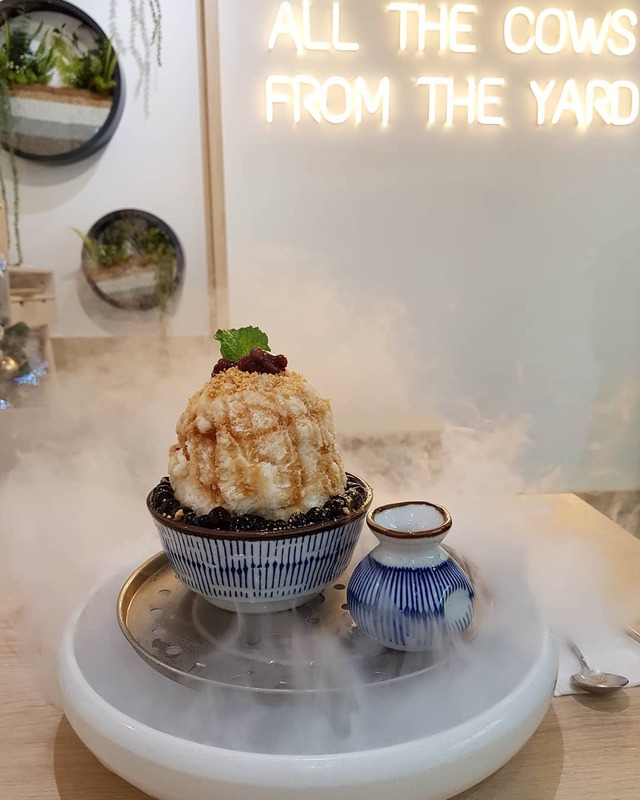 For the love of all things soy and boba, this new cafe in Damansara Uptown gets creative with these two Asian favourites - serving soy-based desserts and beverages embellished with homemade black pearls. 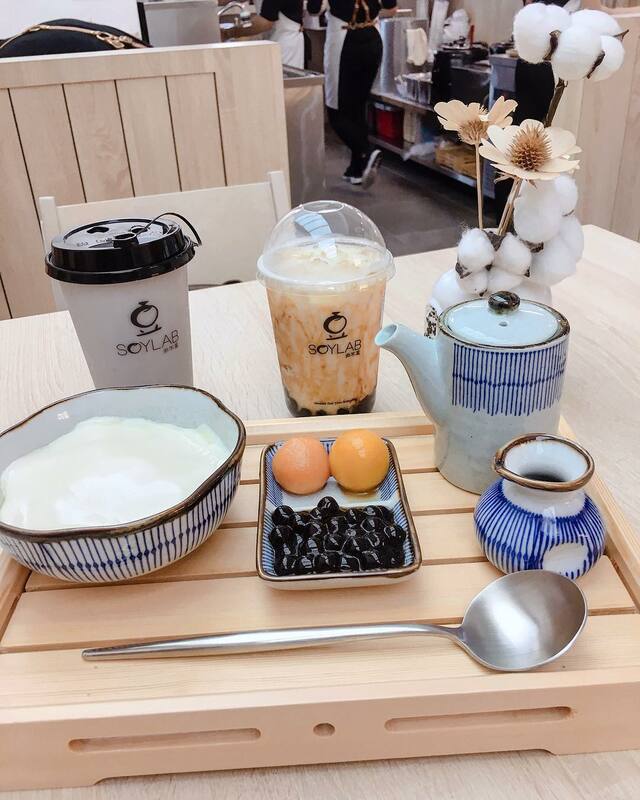 Enjoy various desserts here such as tau foo fah, kakigori shaved ice, and soy milk drinks teas - all made with non-GMO beans. 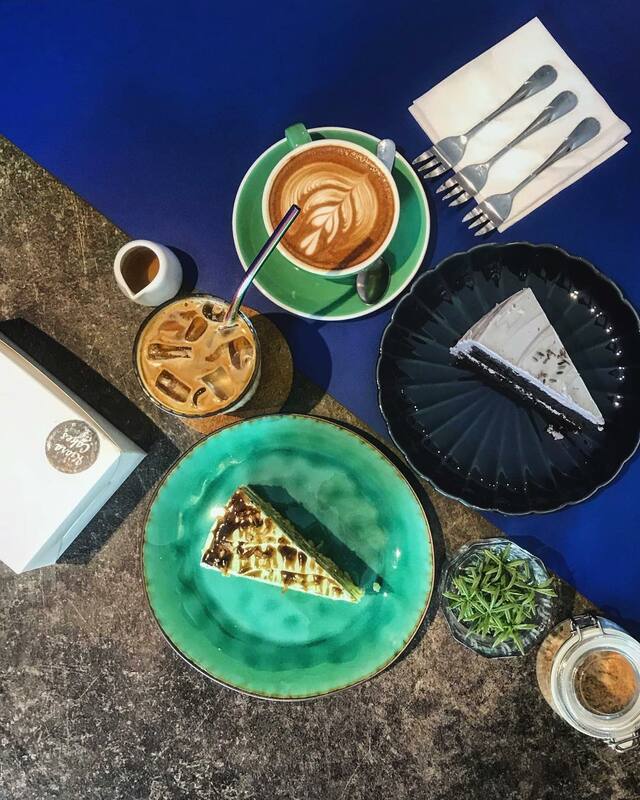 Address: Soylab, 104, Jalan SS 21/39, Damansara Utama, 47400 Petaling Jaya, Selangor. 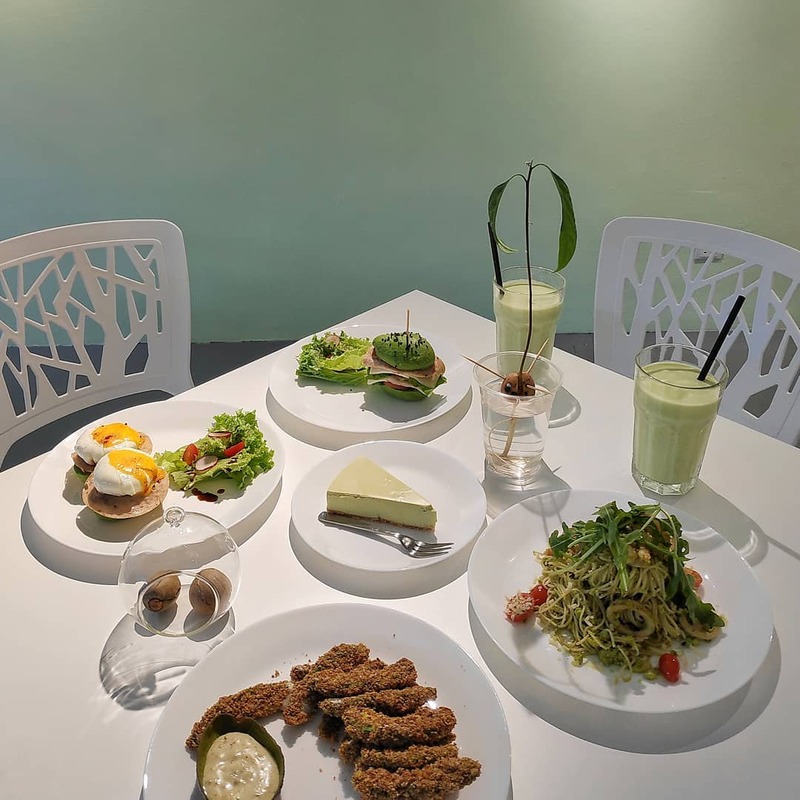 This hidden enclave down Jalan Imbi welcomes customers with its laid-back interior and good Japanese food - just not the sushi kind. 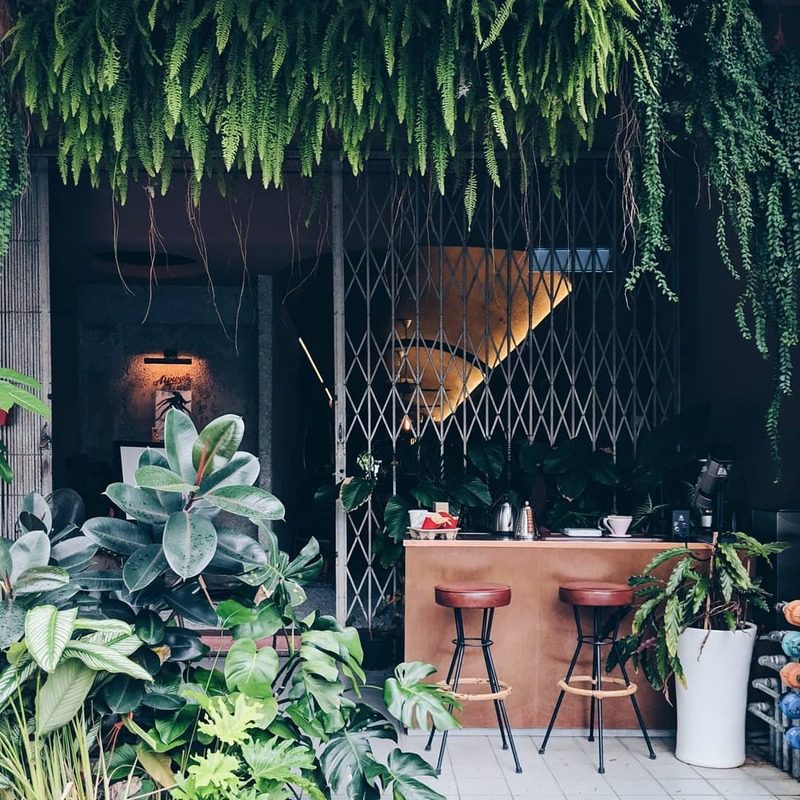 Their decor plays on traditional and contemporary influences - of rattan furnishings, exposed brick walls, and white washed walls that are adorned with quirky painted murals. 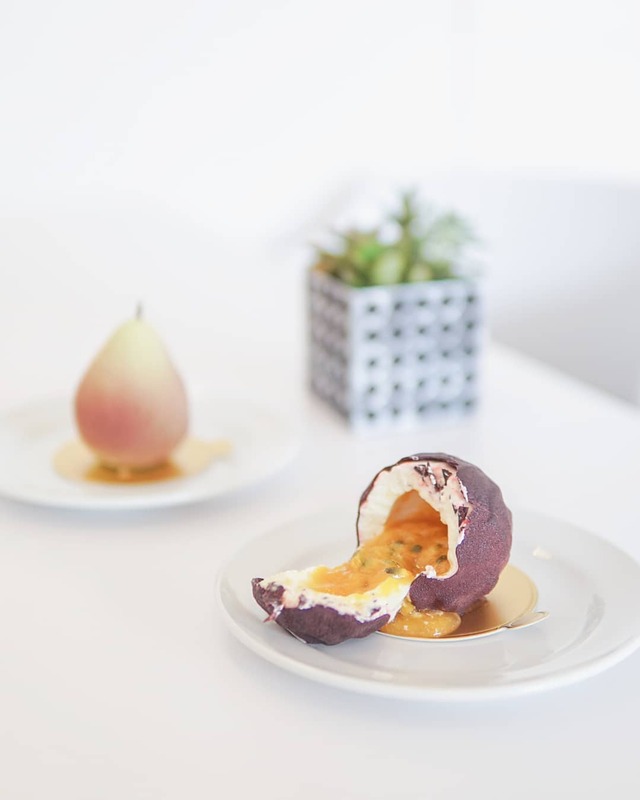 Their modern take on Japanese cuisine will warm your soul as it will warm your belly. 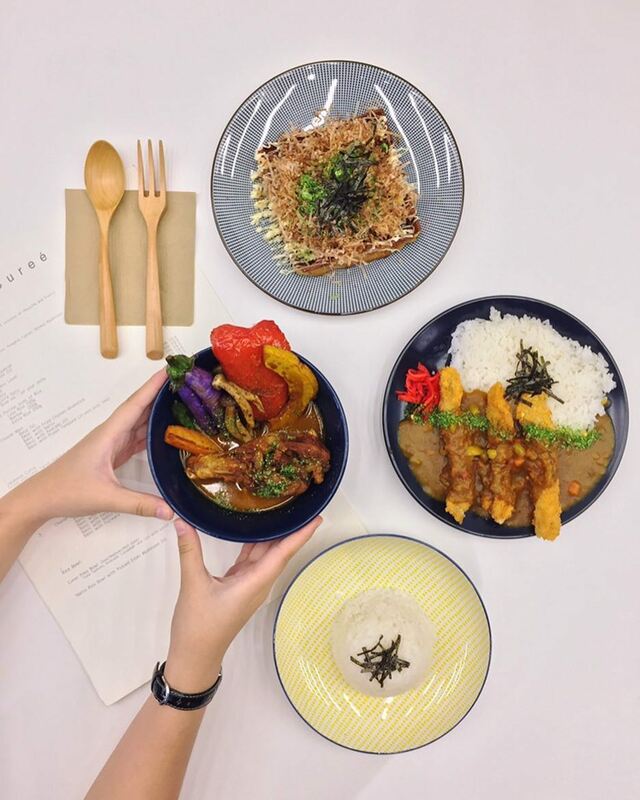 Curee's menu heavily revolves around Japanese-style curee of course. 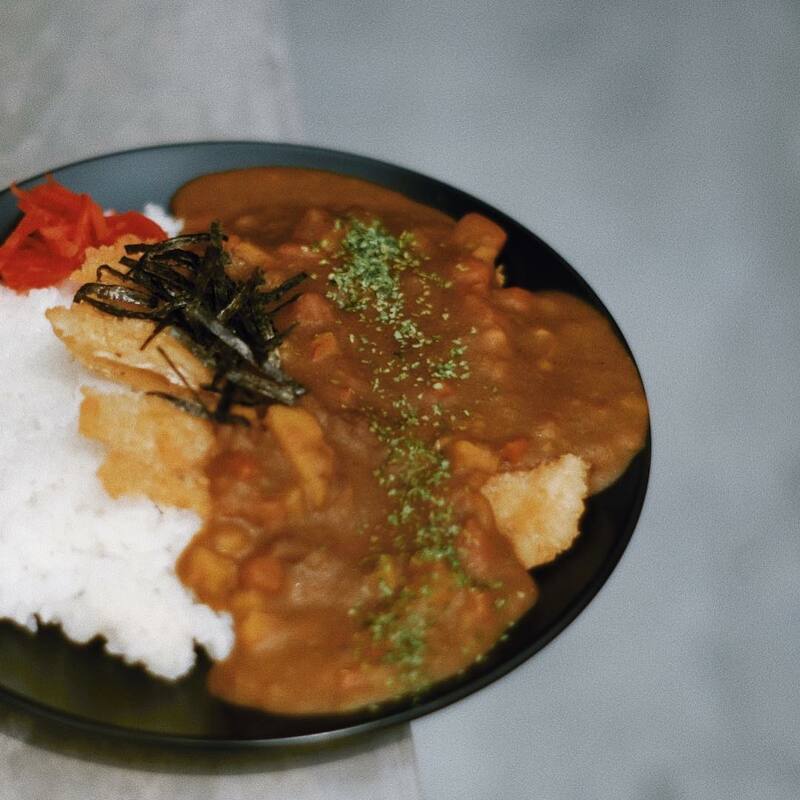 However, other popular Japanese food are also available here here such as Natto and Tempura. Address: Curee, 38, Jalan 1/77A Off Jalan Imbi, Jalan Changkat Thambi Dollah, 55100 Kuala Lumpur. This place screams hipster with its monochromatic colour scheme that splashes the walls and furnishings with a spectrum of charcoal. 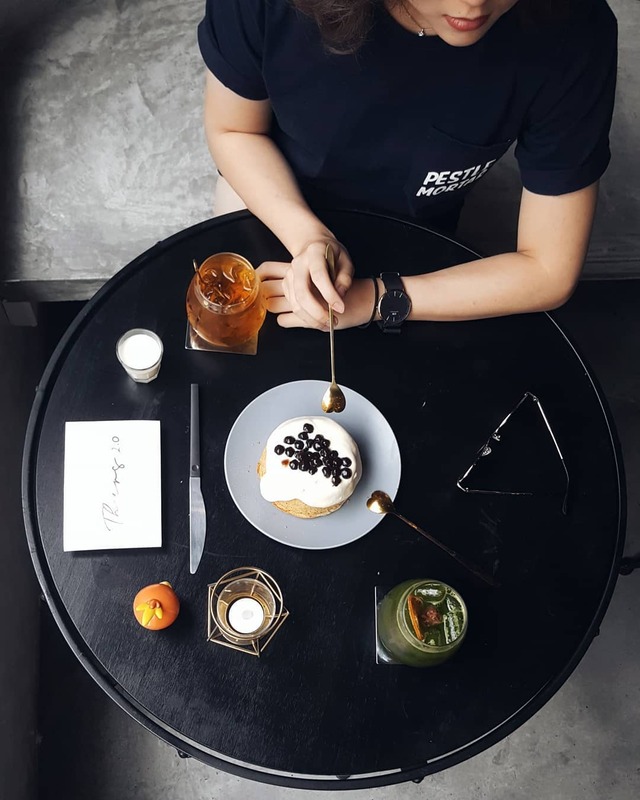 Thurs' 2.0 serves great cups of coffee, but more importantly, they also have the latest hype in the foodie world - earl grey bubble tea cake. 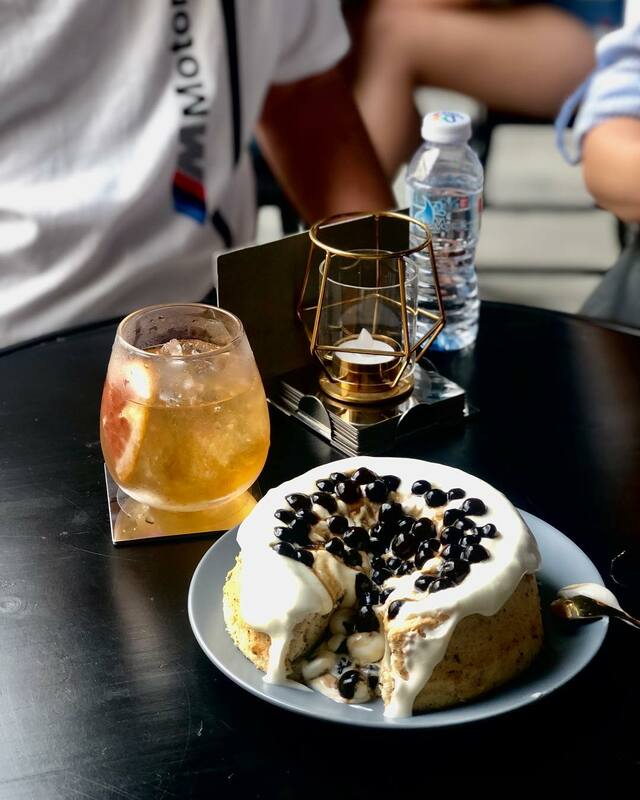 This bouncy chiffon cake topped with sea salt cheese milk foam and boba will surely please any bubble tea fanatic! Address: Thurs 2.0, No.270, Jalan Cheras, Taman Miharja, 56100, Wilayah Persekutuan Kuala Lumpur. 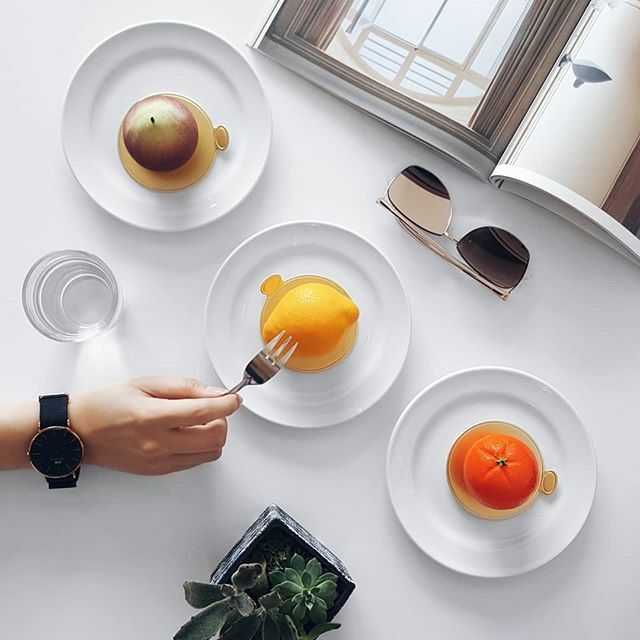 Perched on the first floor, opposite the ever popular Devi's Corner Curry House in Bangsar, this cafe enchants its patrons with their hyper-realistic french desserts - perfectly handcrafted to look like the actual fruits! Address: Namelaka Patesserie, 1st floor, No 34, Jalan Telawi 2, Bangsar, 59100, Federal Territory of Kuala Lumpur. 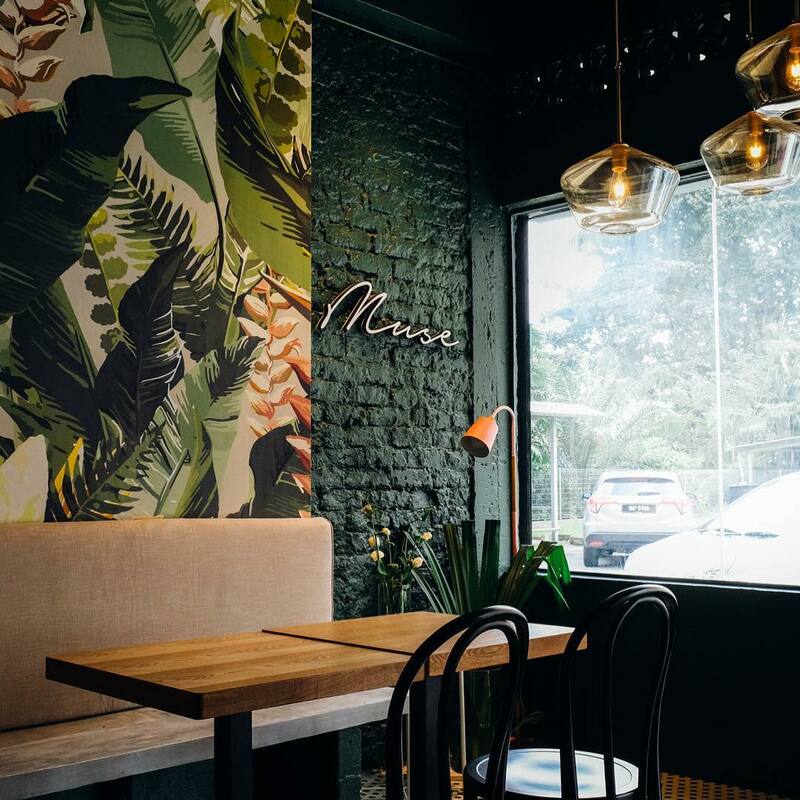 With it's jade green interior and a wall-to-wall mural of leaves, you'll feel like you're surrounded by the tropics despite being in the concrete jungle. 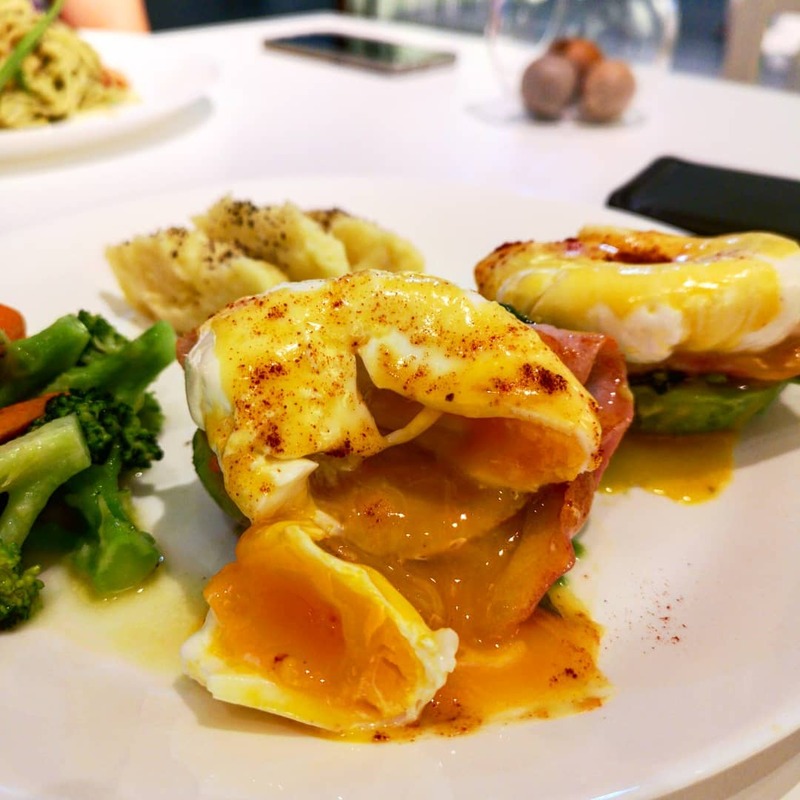 Muse Eatery has an extensive brunch and pasta menu. Their Cheong Gai burger is a popular choice here - made from chicken thigh that's been marinated with fermented shrimp paste. It's an acquired taste to say the least, but definitely worth a try! 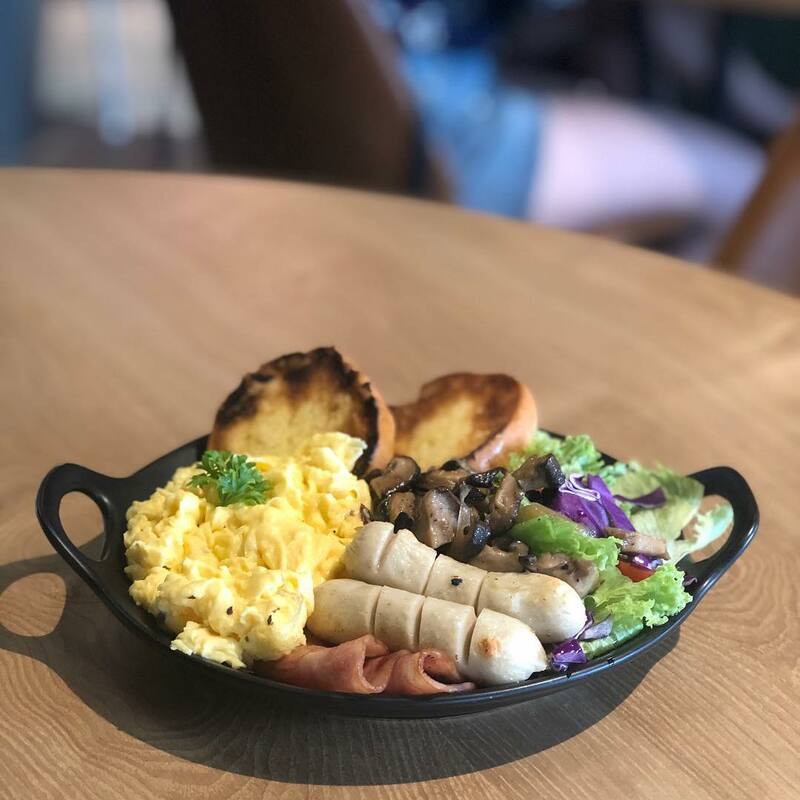 Address: Muse Eatery, B-G-7, Happy Mansion 17/13, Jalan, Seksyen 17, 46400 Petaling Jaya, Selangor. 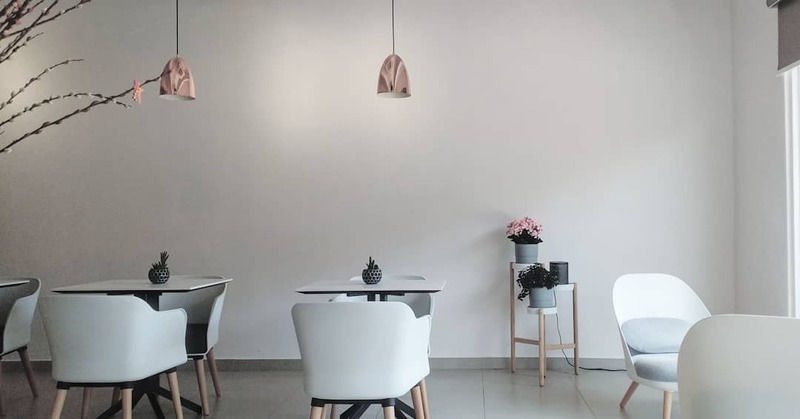 Extraction SS2 will definitely please any fan of Marie Kondo with its clean, modern interior of white furnishings with wooden accents that are apparent throughout the cafe. 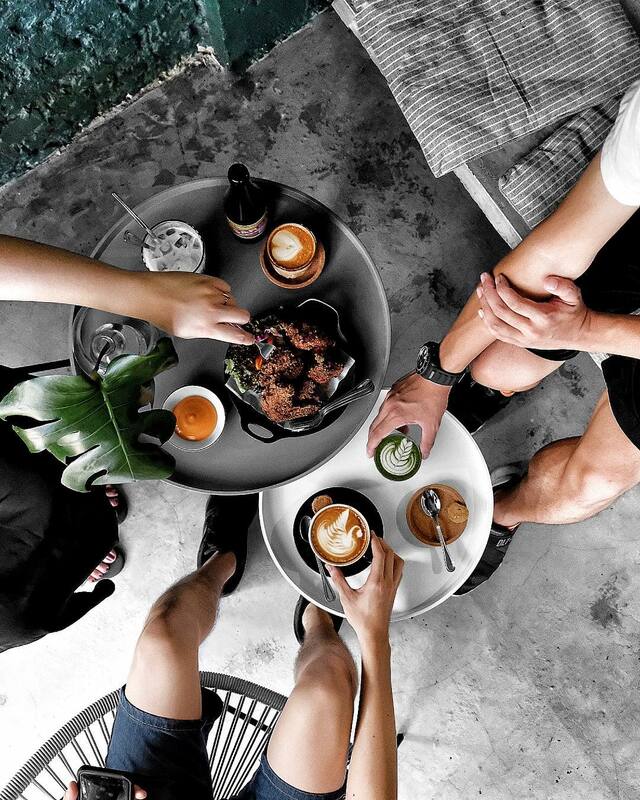 While their interior is kept simple, their food and beverages bursts with flavour. 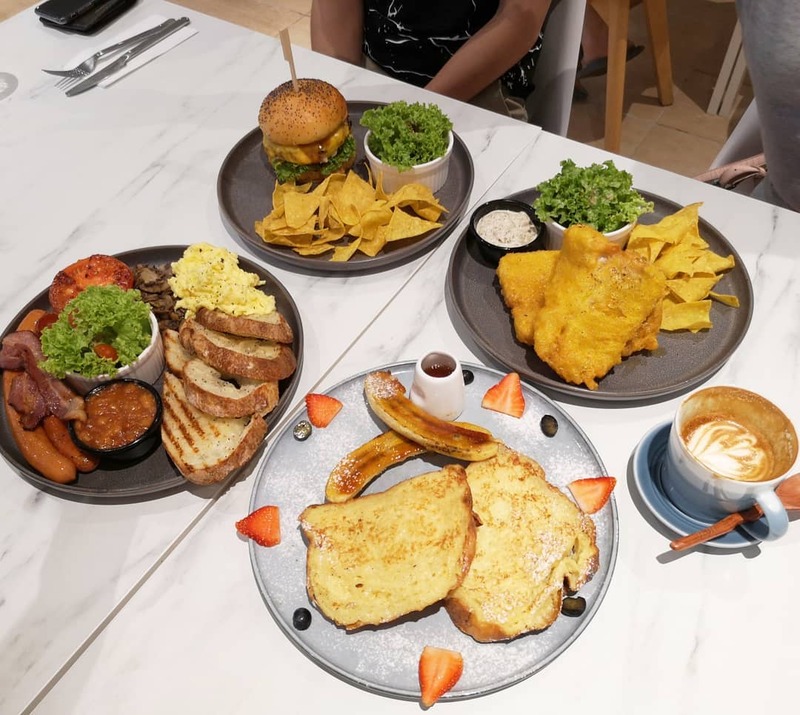 Extraction is known for their handcrafted sourdough bread, which you can enjoy through their many brunch dishes such as The Big Breakfast platter and Grilled Cheese sandwich. 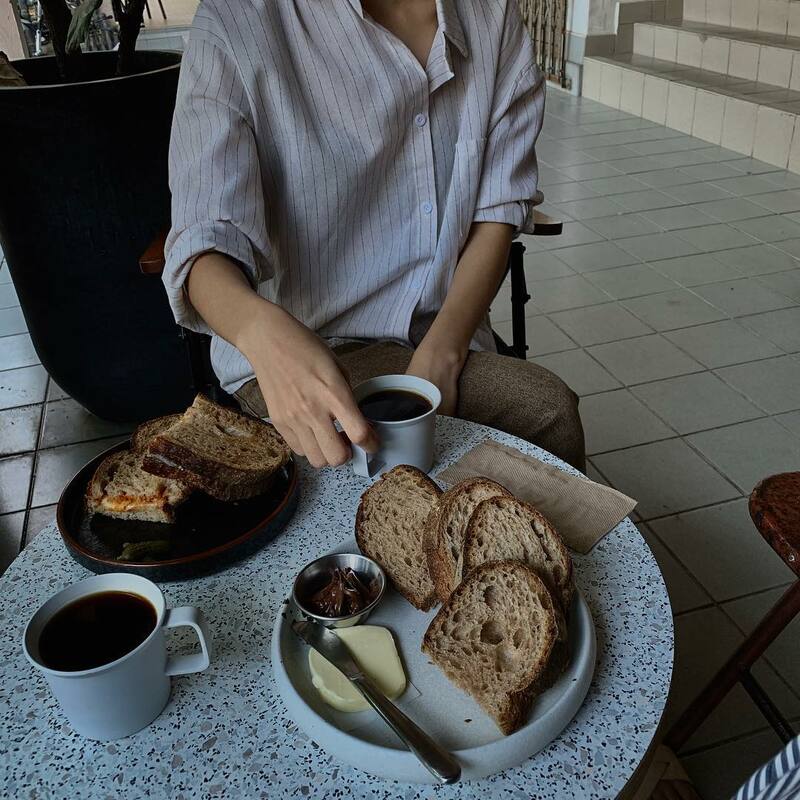 Enjoy it with a cup of coffee or tea, made only using locally roasted beans and tea leaves by the popular Niko Neko. 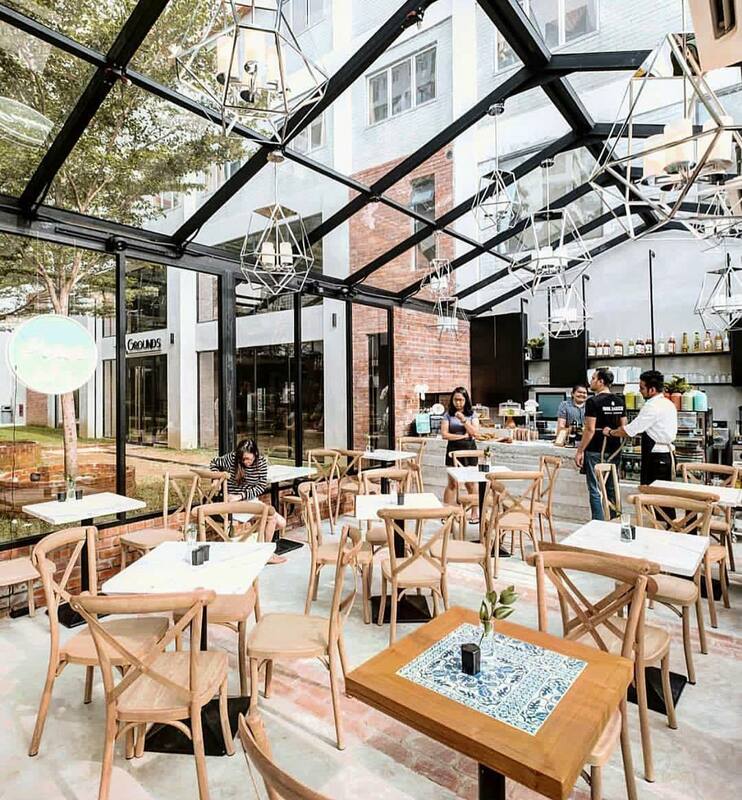 A cocktail bar in the PM but a coffee bar in the AM, Transparent Coffee bar has heads in Bangsar turning with their gorgeous storefront that's framed with cascading ferns and other luscious greens - bringing this small coffee bar to life. 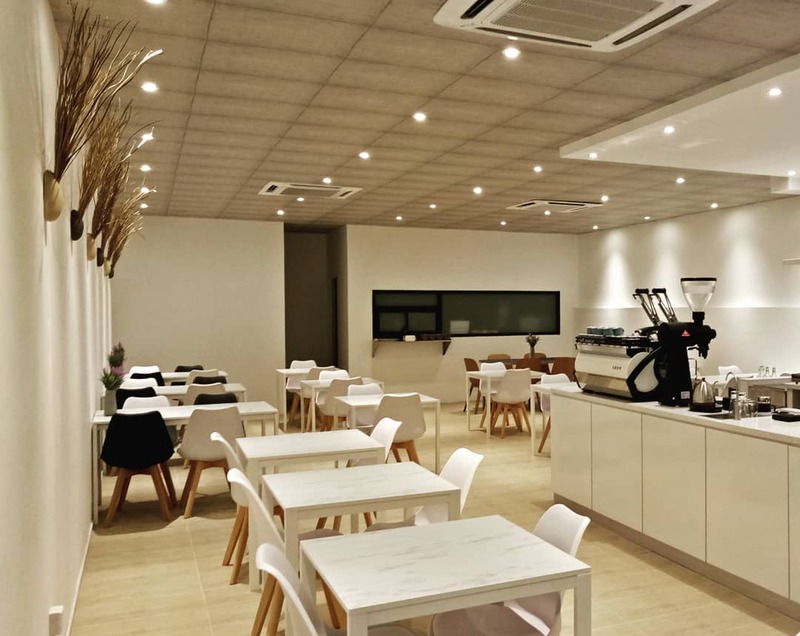 A good cup of coffee here is made with beans that are directly sourced from producers. So all you coffee connoisseurs know exactly what you're sipping on, from farm to cup! 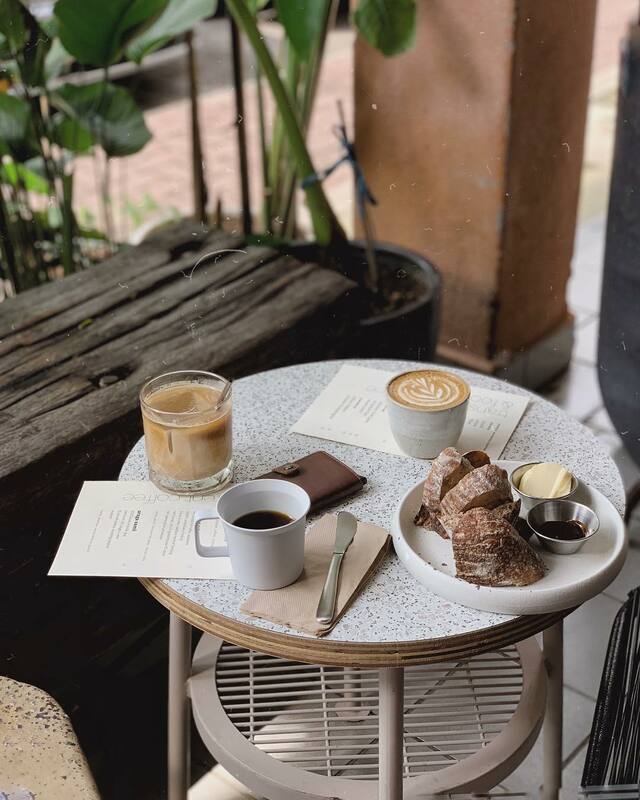 Address: Transparent Coffee, 6-G, Jalan Abdullah, Bangsar, 59000, Wilayah Persekutuan Kuala Lumpur. 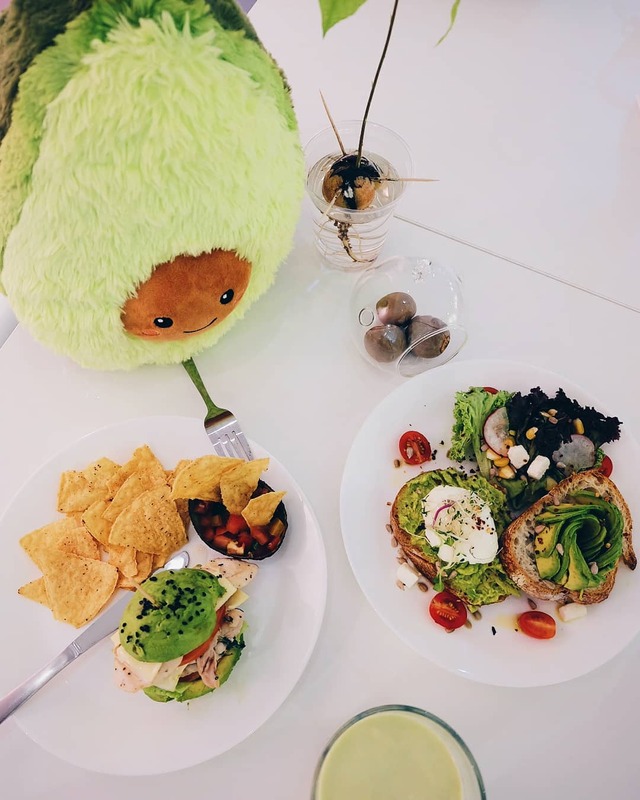 All avocado fans can now rejoice as this is KL's first avocado themed cafe. Be sure to take a snap with their quirky pink wall with murals of these popular fruits. 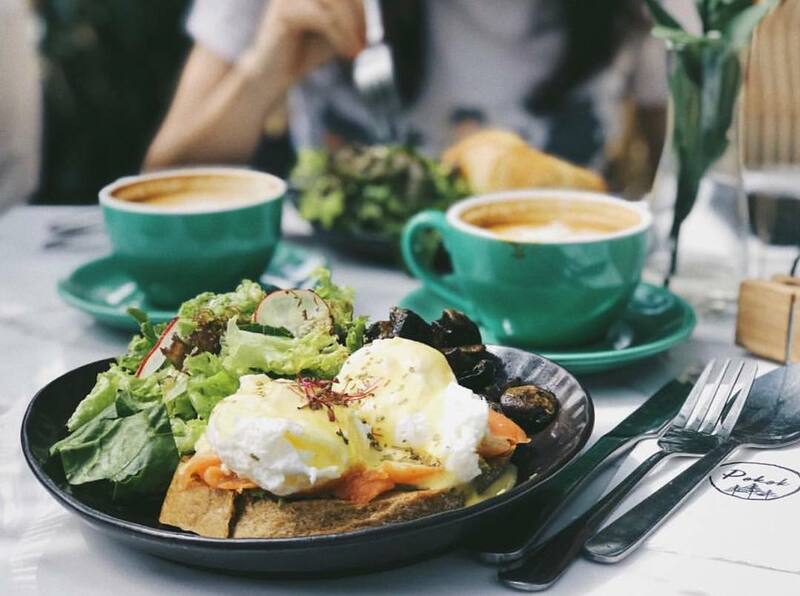 Using only Australian avocados, you can enjoy all your favourite comfort food here, made with an avo twist. Such as from avocado pesto pasta, avocado burgers (a healthy herb chicken burger with avocado 'buns', as well as crispy avocado wedges. 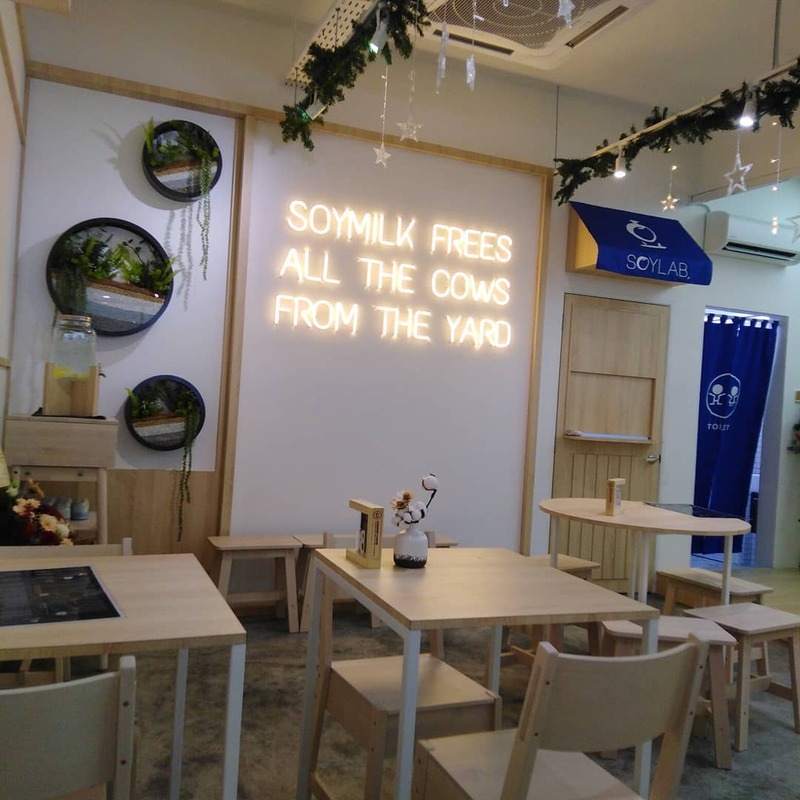 Address: Avocatier, 10-1, Jalan 27/70a, Desa Sri Hartamas, 50480 Kuala Lumpur.